“The eVALution- This is my Culture” features grandmaster Percival ‘Val’ Pableo in an interview session with Victor Mambu of the 413group.net. The interview is conducted out in an open field. Presumably, this is the place where the master trains his students. 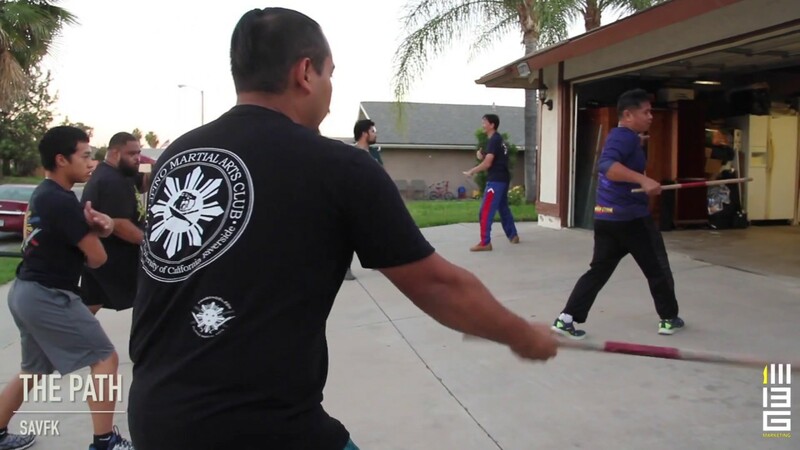 The interview discusses why master ‘Val’ is so motivated to teach and push Filipino Martial Arts. We learn that the master wants to improve the Filipino Martial Arts and also adapt it to counter the martial arts of different culture. 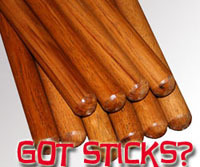 To him, the Filipino Martial Arts is not just an art but a system that works in real life. He wants to promote it and that’s why he teaches around the world.